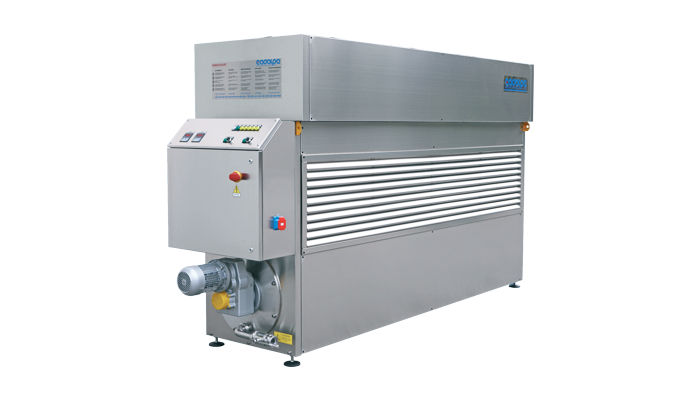 Exceptionally flexible in operation and extremely reliable even in the most demanding working conditions, this Air-compact Turbocooler is ideal for chilling must, juice and wine to freezing point. The two versions available have different power ratings and capacity and are both modular to combine in two or more units. Provided with motorized air condenser unit with semi-sealed compressor using R 404A environmentally friendly gas.